any liberty of thought. Any opposition led to Gulag which can be considered an ancestor of Nazi Concentration camps and where numerous medical experiments were carried out. 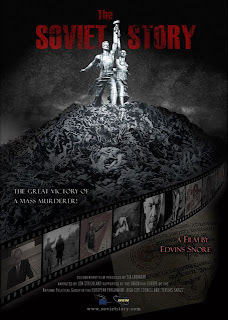 Film contains interviews with witnesses and historians and politicians as well as it has some archive documents and photographs, never been brought to public and taken by Hitler's personal photograph Heinrich Hoffmann. Quite surprising is the comparison of the propaganda posters of both countries, which appears to be quasi identical.